Resin Moulding Casting Tank/Pot 10 Litre Internal Dimensions Height = 22cm Diameter = 26cm. 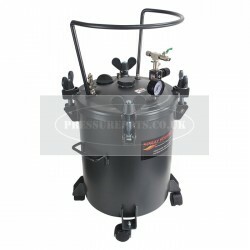 80Psi maximum working pressure. 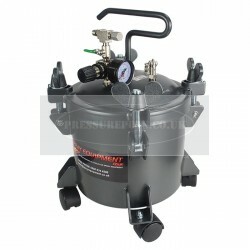 Resin Moulding Casting Tank/Pot 20 Litre Internal Dimensions Height = 39cm Diameter = 32cm. 80psi maximum working pressure. 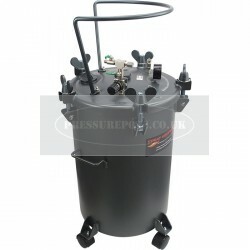 Resin Moulding Casting Tank/Pot 40 Litre Internal Dimensions Height = 54cm Diameter = 32cm. 80 Psi maximum working pressure. 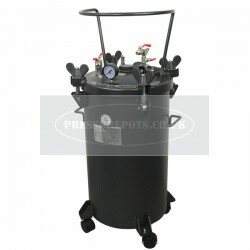 Resin Moulding Casting Tank/Pot 60 Litre Internal Dimensions Height = 54cm Diameter = 37cm. 80 Psi maximum working pressure.